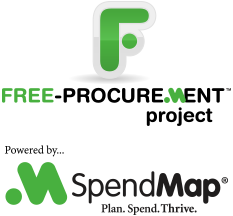 It’s not quite as good as your Christmas present but here’s a new video tutorial on how to set up your PO form in the Free Version of SpendMap. We’ll just call it a belated stocking stuffer. Ho-ho-ho! ← A Gift of Free Purchase Order Software for you.